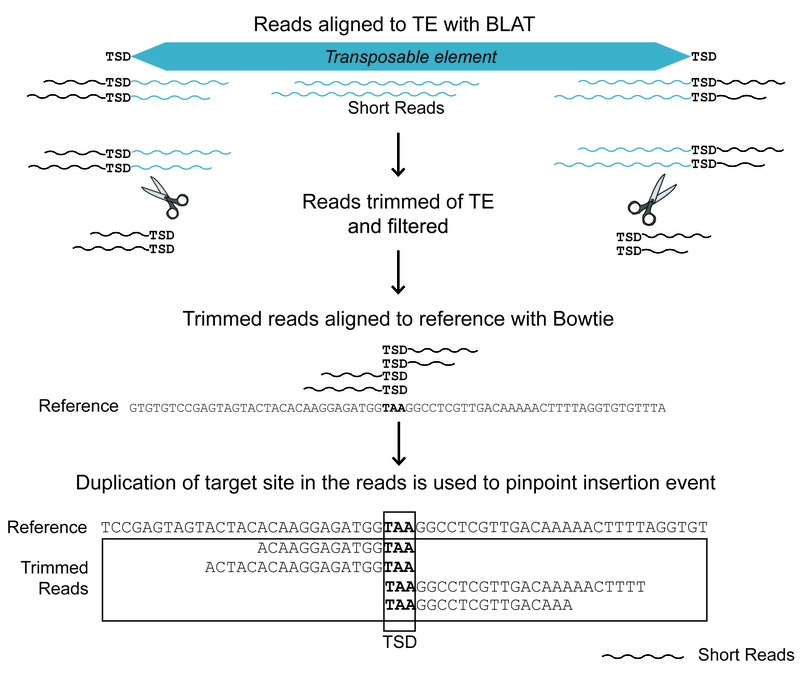 A new paper from the group was published this month on a tool for identifying Transposon Element insertions in genome resequencing data. 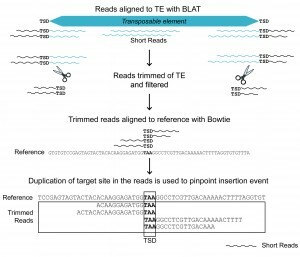 The publication “The Use of RelocaTE and Unassembled Short Reads to Produce High-Resolution Snapshots of Transposable Element Generated Diversity in Rice” was published in the G3 Journal. The work was spearheaded by Postdoc Sofia Robb as part of development of software for the Dynamic Genomes course and for analysis of the mPing element copy number change in the rice genomes. UCR contributors include Postdoc Lu Lu, Undergraduate Elizabeth Valencia, Academic Coordinator James Burnette III, Professor Susan Wessler, and Assistant Professor Jason Stajich collaborating with Kyoto University Professor Yutaka Okumoto. Datasets including rice genome resequencing and software accompany this manuscript as supplemental material for the paper or linked from the Project Data page.